There are currently no scheduled tastings. What is Taste of Jay's? Experience Taste of Jay's yourself. Request an invitation to our next tasting! 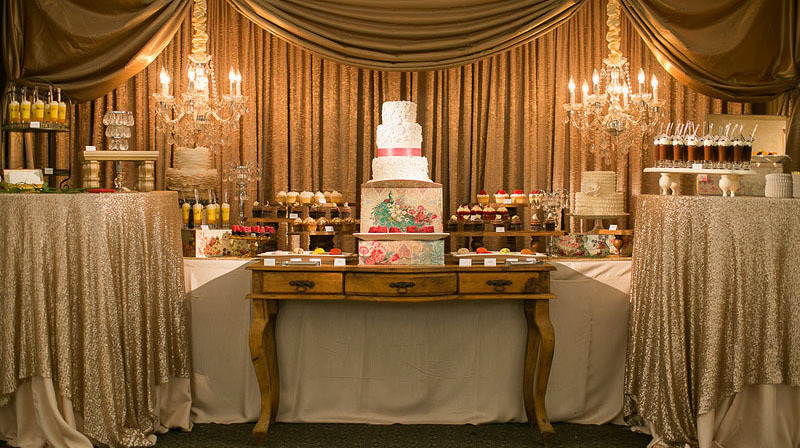 Every few months we hold a special tasting that gives future brides, grooms, and their families the opportunity to try a little bit of everything from our most popular menus. 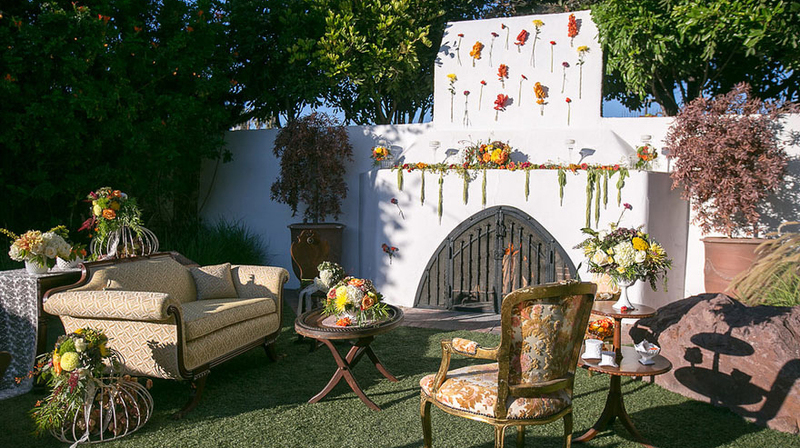 Instead of a traditional private tasting at our offices, Taste of Jay’s makes the process a bit more exciting as it is presented as an inspiration wedding reception held at our venue in downtown Santa Ana, The Estate on Second. The evening features a handful of talented vendors alongside multiple stations of our delicious fare & drinks. 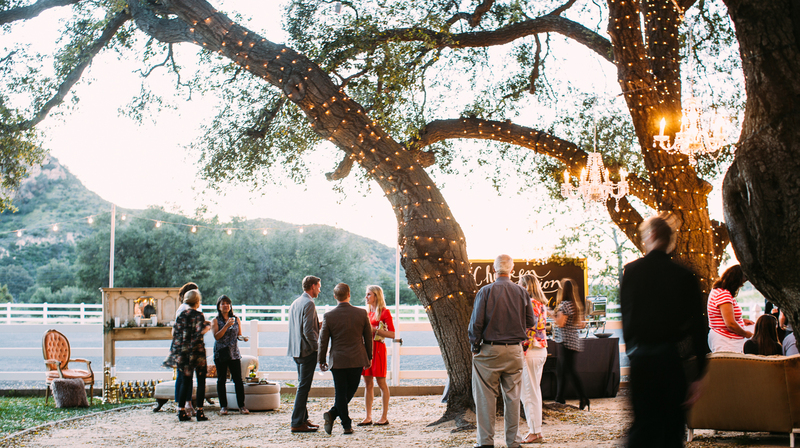 The venue is decorated beautifully according to the season’s theme and guests are invited to try the food, visit with vendors, explore the venue grounds, and enjoy the evening mingling with others. If you would prefer to have a private tasting at our headquarters, we offer customized sessions starting at $75 a person. This option is perfect for those who have specific style and menu items in mind. 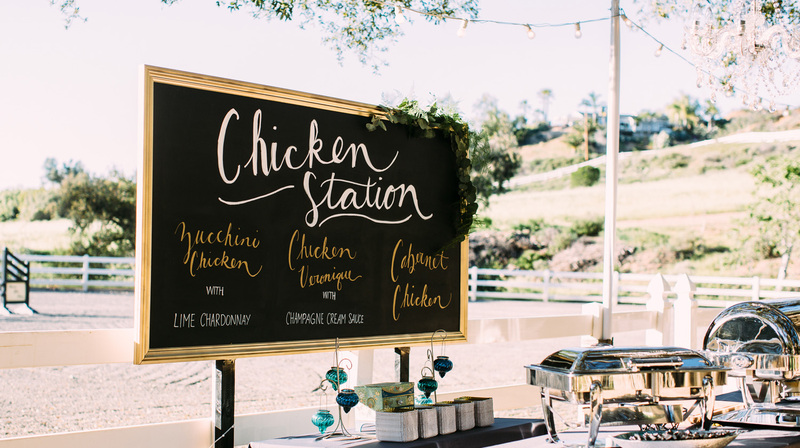 With the help of our Chef de Cuisine and Event Specialists, we’ll make sure to create a delicious menu to compliment your event. Want more information on Taste of Jay’s? Fill out the form below and one of our Event Specialists will contact you for additional details.